I am old enough to remember thinking of computers as something that fit into a large room and young enough to remember when my family received its first computer that sat on a desk in my father’s office. My children are familiar with touch screen interfaces, wireless internet, smartphones and tablets. With all of the technology that students coming into the university setting seem to have at their fingertips, it is easy to assume that as digital natives they are already familiar with how a Learning Management System (LMS) works and how to navigate their way through an online class. One thing I have learned through supporting faculty and facilitating online courses is that you cannot assume that students were born knowing how to maneuver within the confines of a Learning Management System. LMS skills are learned and not inherited. Taking this into account there are steps online instructors can take to give students the resources & skills they need to be successful in online courses. 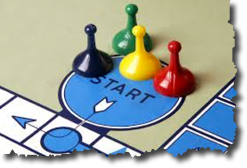 Having the words Getting Started or Start Here show up in your course are automatic clues for your students on where they should go and what they should do. They immediately give the students a sense of where they should be going and what they should be doing. Leverage this part of your course to communicate to students about how your course will work. Explain to students where readings, lectures and videos will be found as well as how they will participate in and submit items for assignments and activities. Communicate expectations, course policies and general advice in this unit that will help your students be successful. An added bonus here is you can use the Getting Started unit to model how the rest of your units will work. With students, everything revolves around context. They are becoming used to getting contextual information about the restaurant where they are eating, the traffic they are driving in, and the television shows they are watching. That is why it is important to not just put instructions in your course syllabus. They need to placed at the unit and assignment level as well. A big key here is not just revealing the academic instructions that tell the students the requirements of a particular assignment or activity, but the mechanical instructions that tell the students how to use the particular tool to complete the assignment or activity. In order to make online courses more interactive and engaging for our students we have added new activities and technologies. We do this to ensure that students have the same types of learning opportunities as students in the face-to-face environment. With any new technology or new tool there will be obstacles, snafus and technical glitches that arise. It is more important than ever that your students have the resources that can help them work through any of these issues. 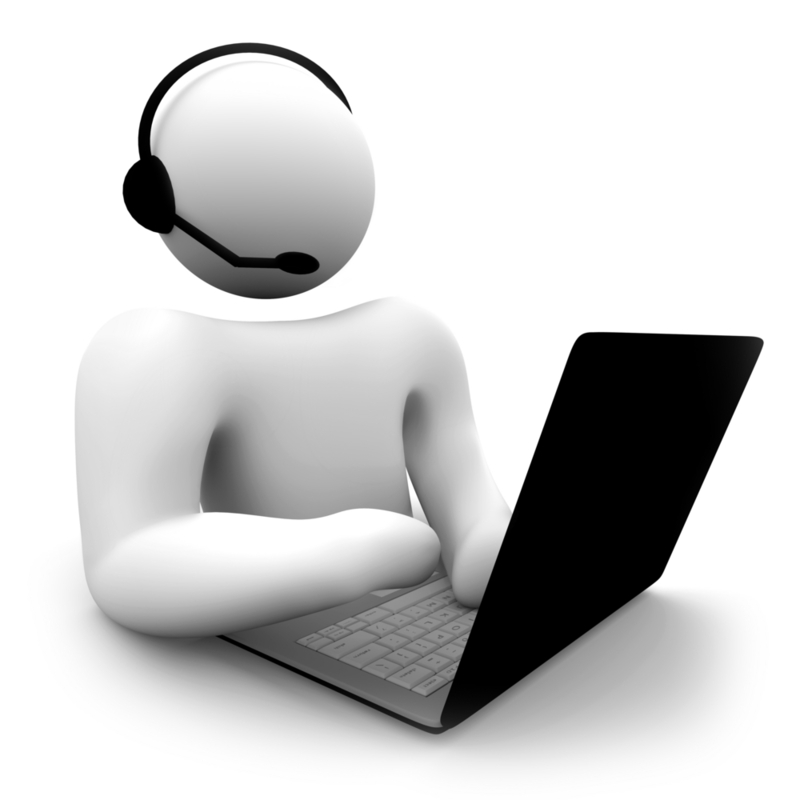 Post online support desk contact information and hours of operation prominently in your course (At SHSU Online we include a Need Help? 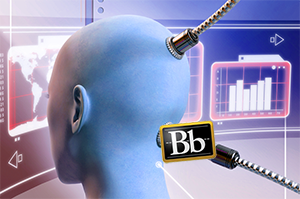 link in every Blackboard course). 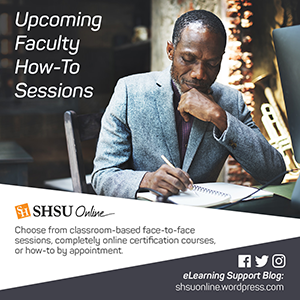 If available provide a link to the student documentation for your LMS (The Getting Started with Blackboard Orientation course at SHSU for example). Even though your students may not know what a LMS is, you can help them by providing the resources and information that can equip them to be successful in your course. Using a Getting Started area, layering mechanical and academic instructions and connecting your students to tech support are practices you can incorporate to help your students learn how to operate within the Learning Management System.